For an appointment, please email the Diane Cusack, Assistant to the HoC: diane.cusack@yale.edu. The Dean’s office is located in the Administrative Suite, which are open from 8:30-5:00 weekdays. 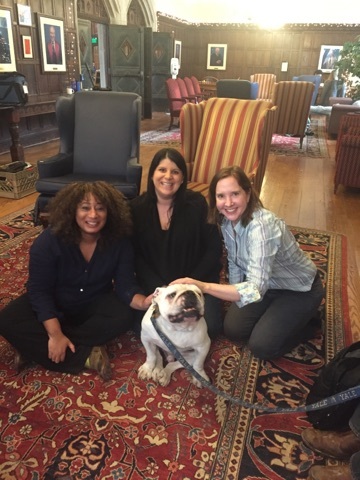 For an appointment, please email Jill Haines, Assistant to the Dean: jill.haines@yale.edu. The Administrative Suite is located through the main entrance to the Great Hall (Dining Rm), turn left in the hallway and up a short flights of stairs.